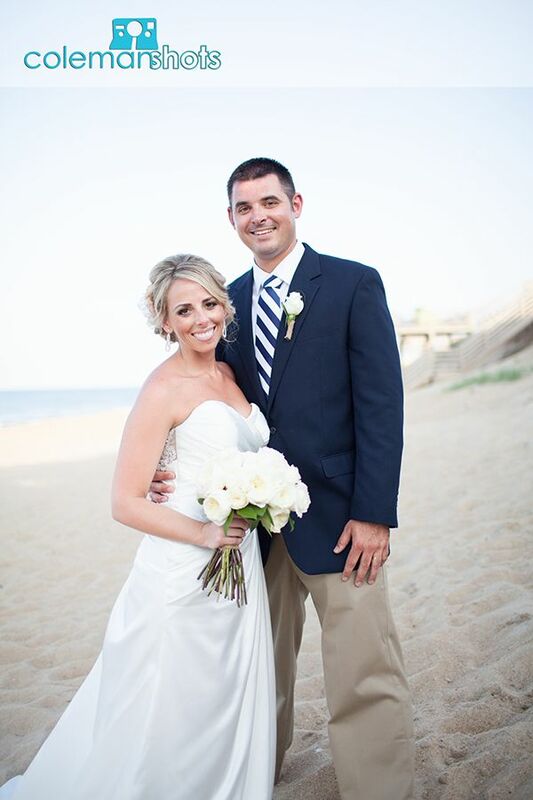 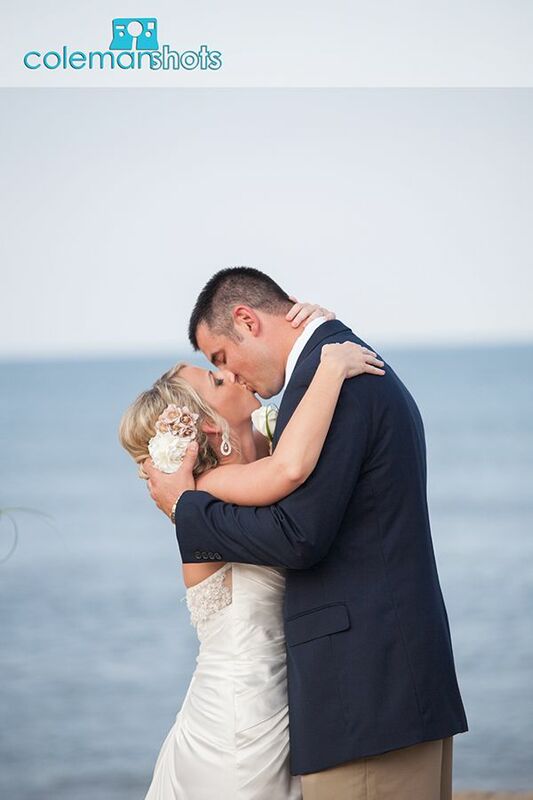 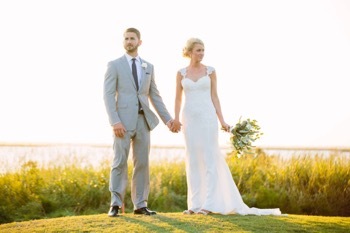 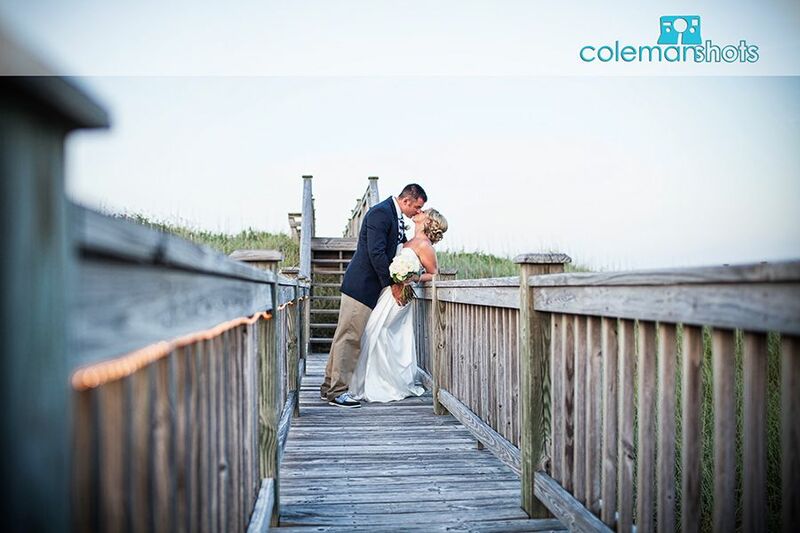 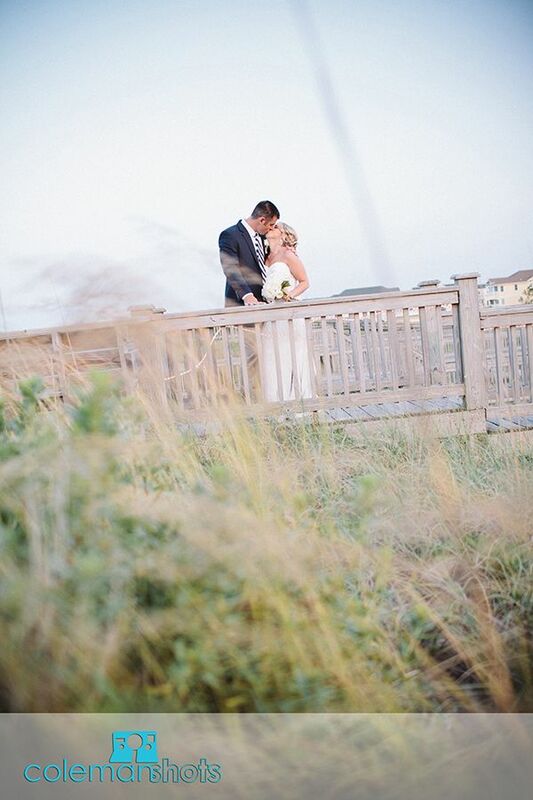 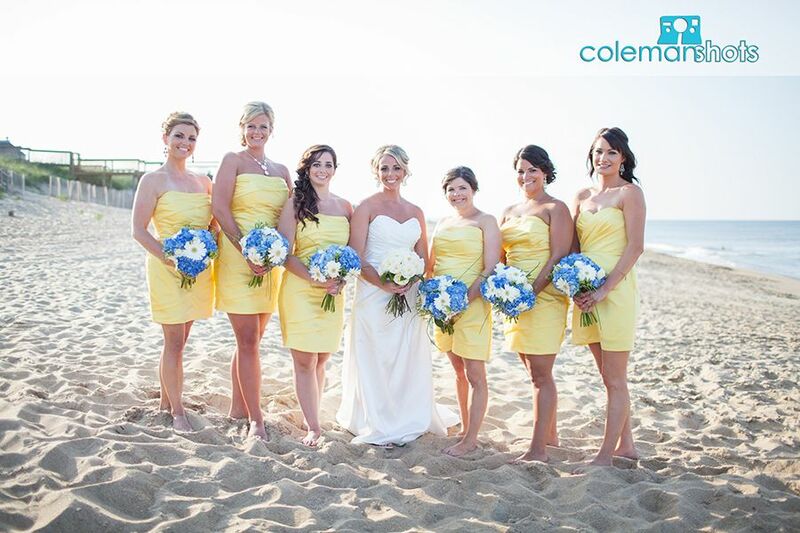 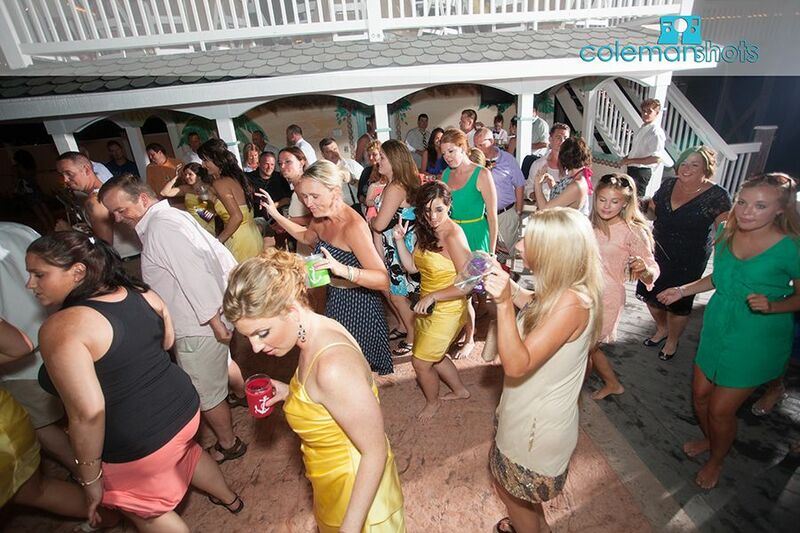 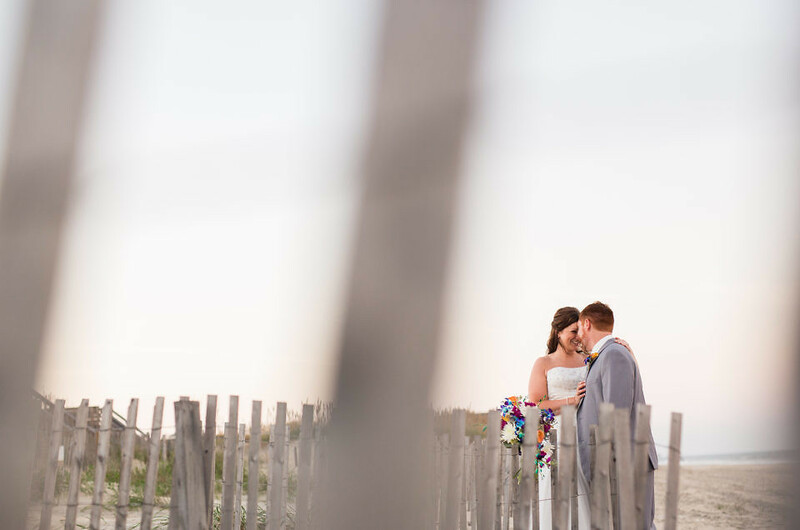 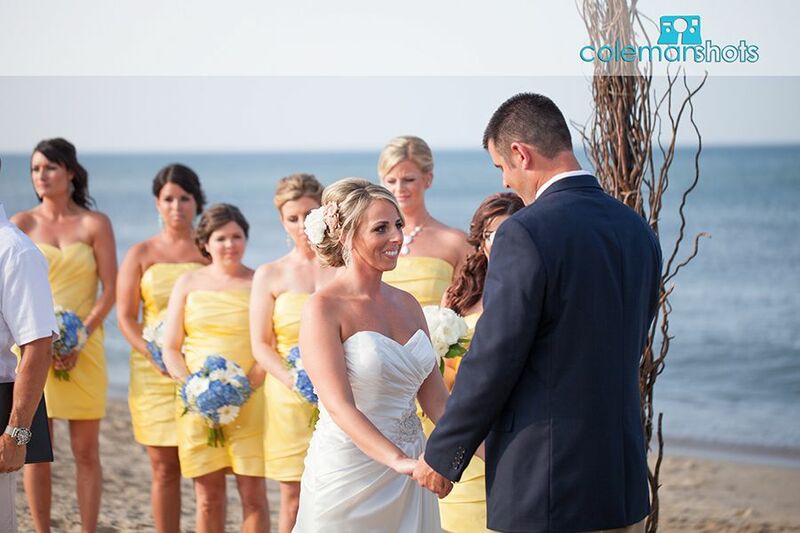 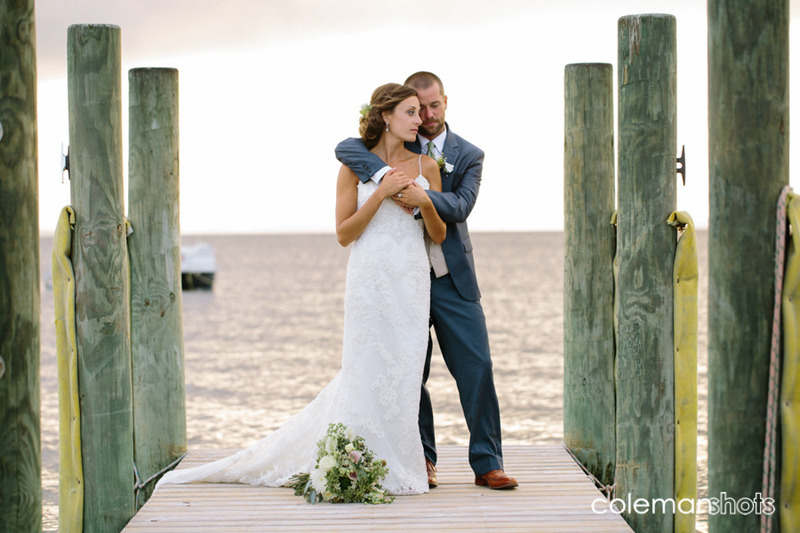 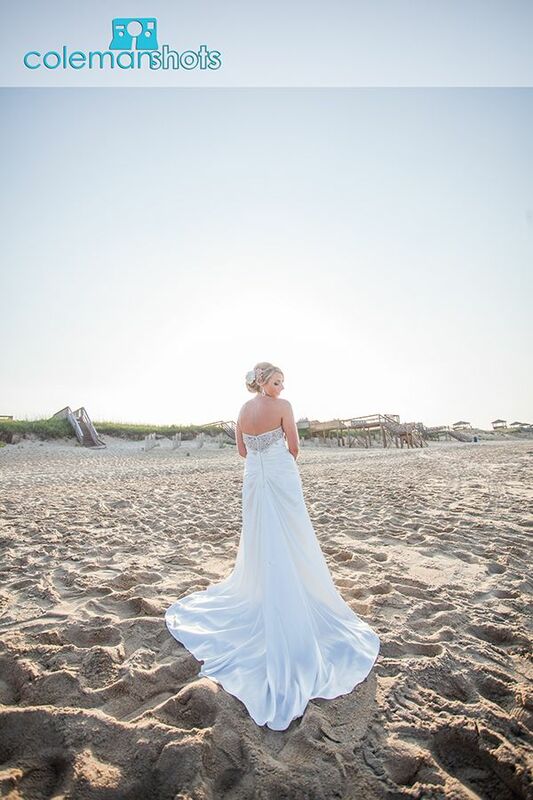 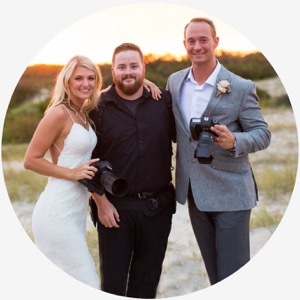 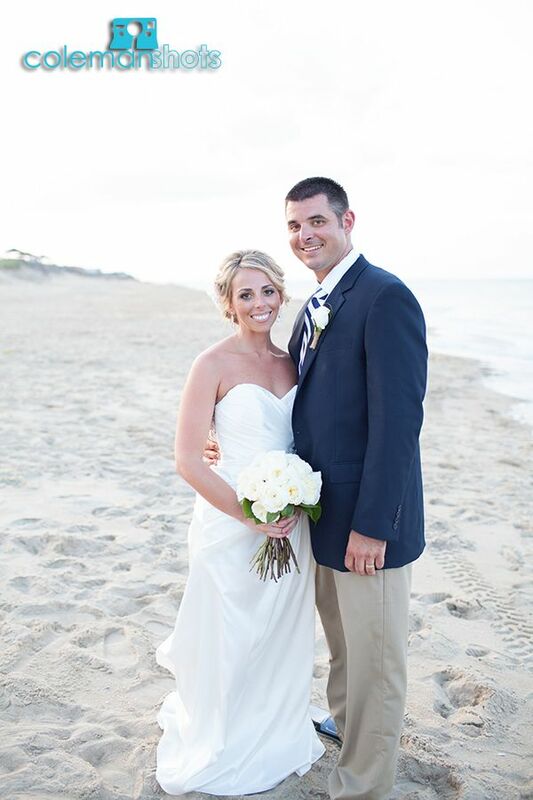 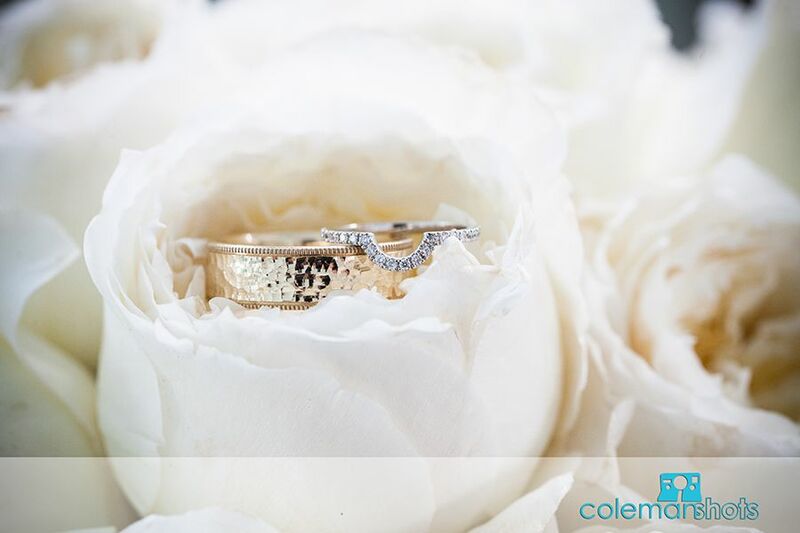 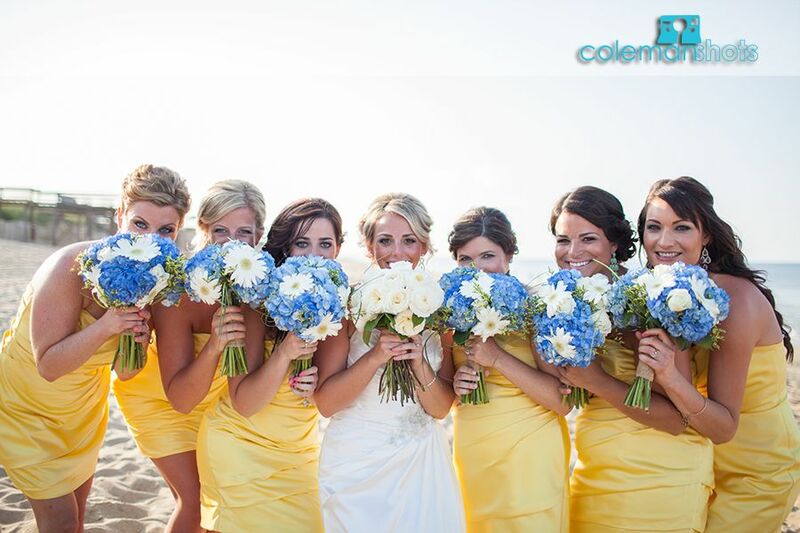 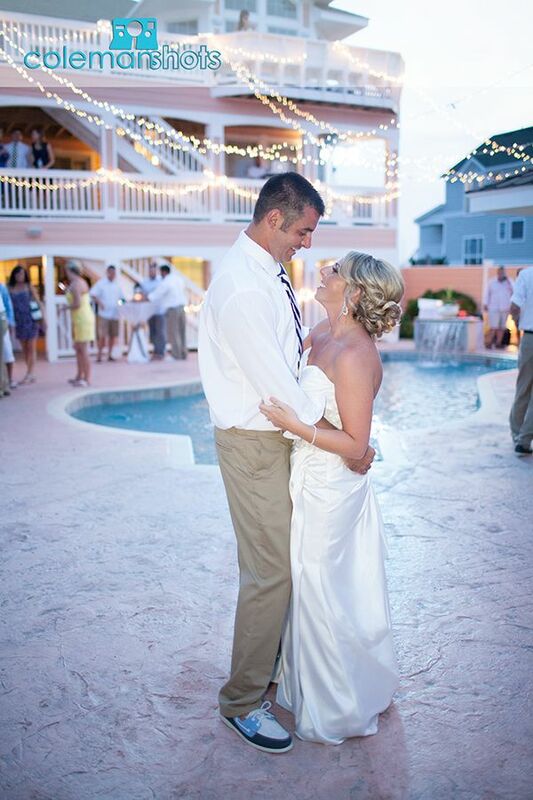 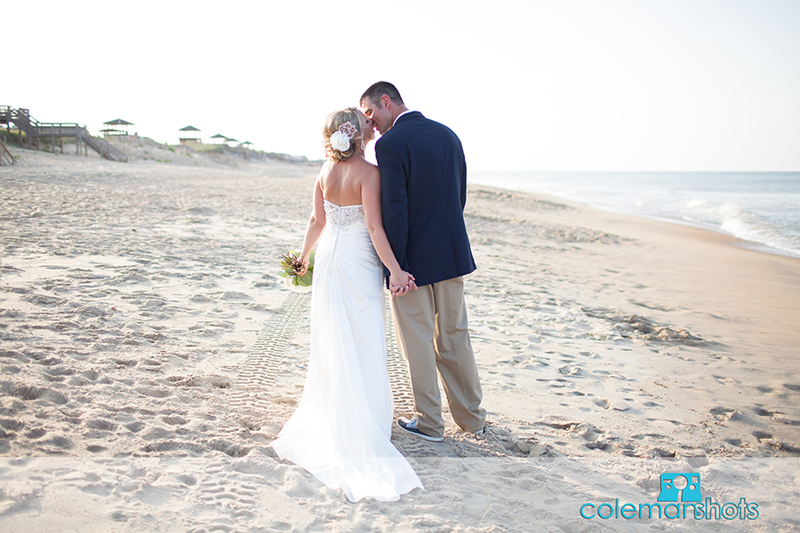 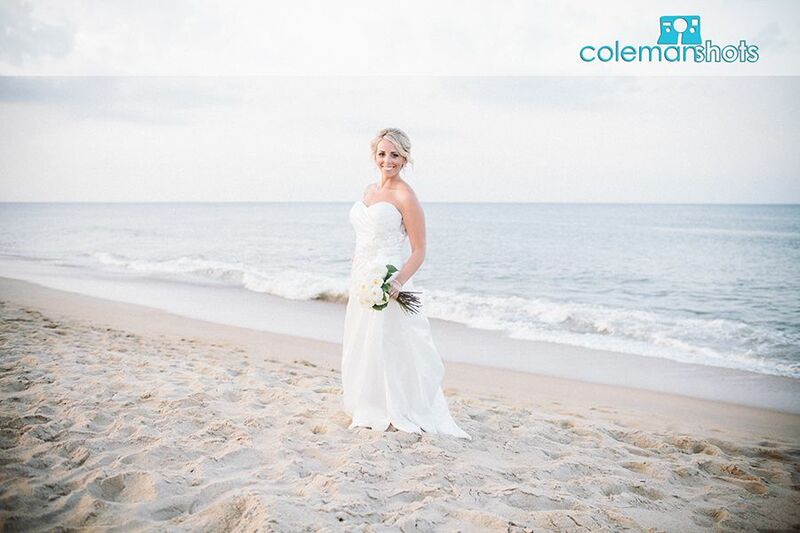 Mark and Megan had a beautiful wedding at Just Peachy event house in Kill Devil Hills. 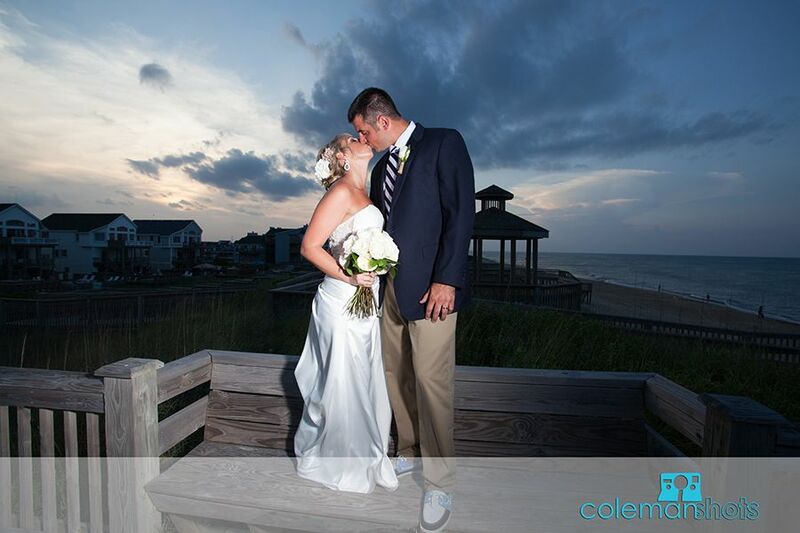 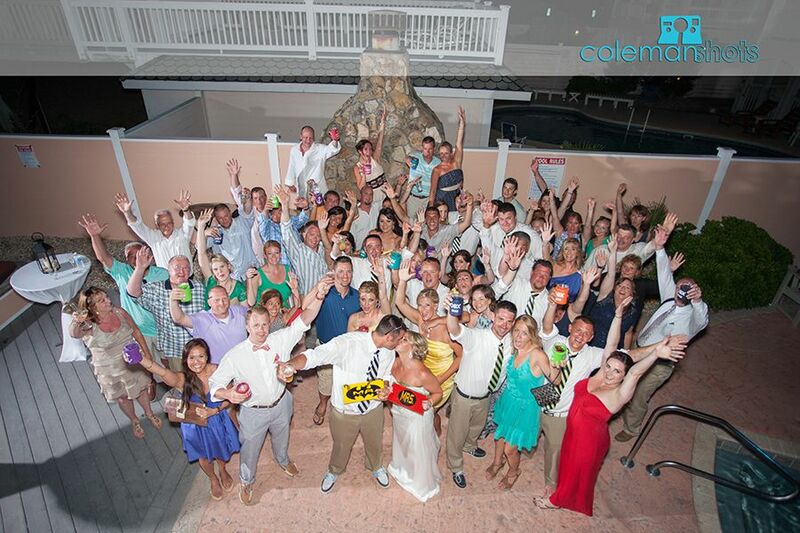 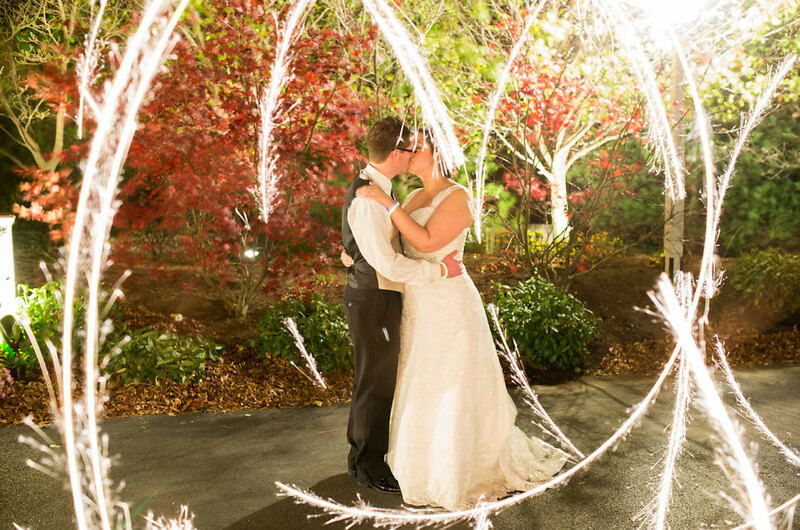 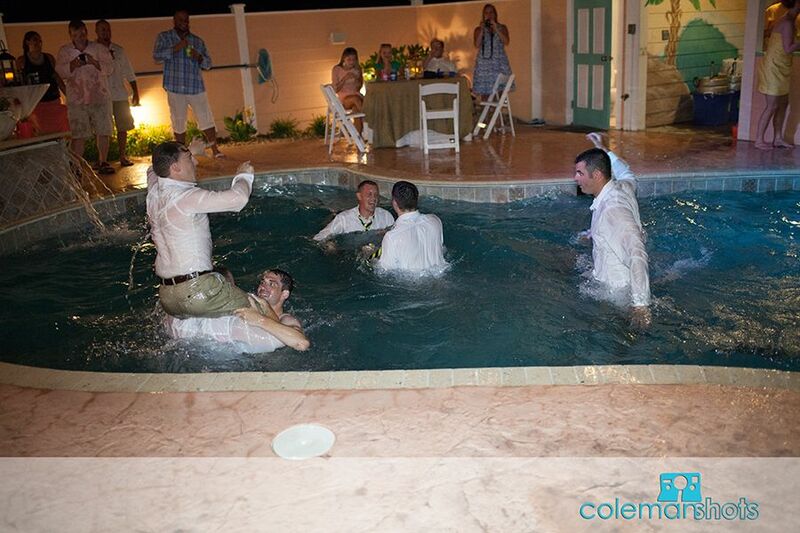 I got to shoot this wedding with Ryan, and we had a great time with this couple who knew how to party. 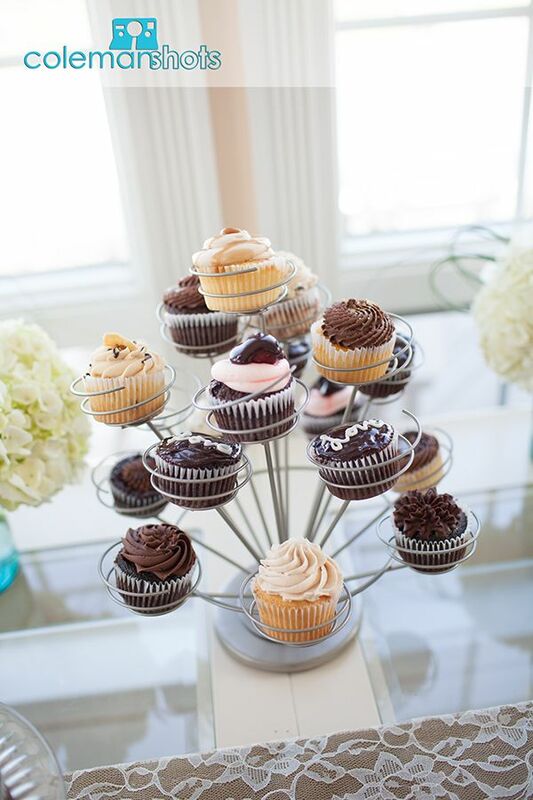 DJ Andy did an awesome job getting everyone on the floor, and the couple’s celebration was topped off with some of the most amazing cupcakes I’ve ever tasted thanks to Carolina Cupcakery!